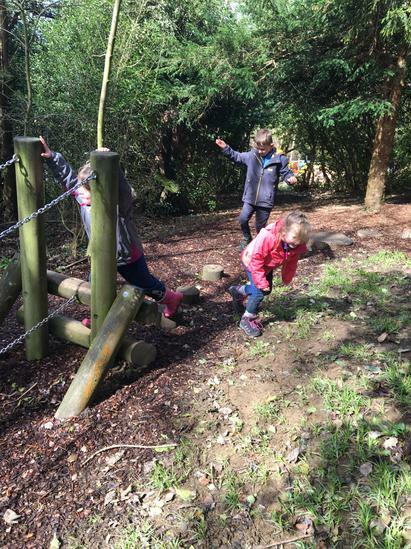 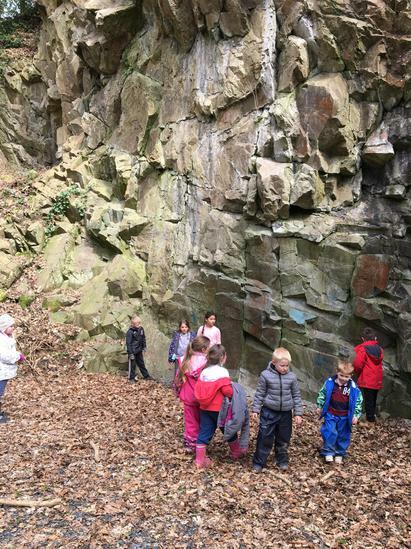 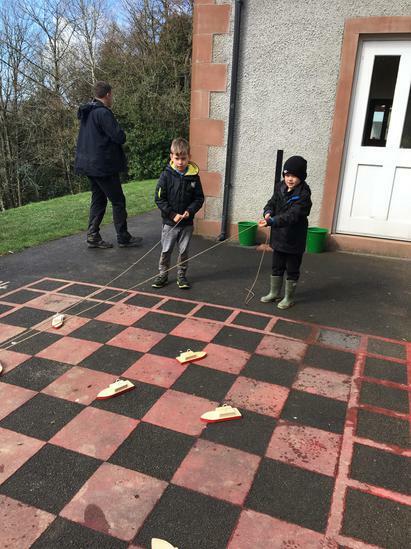 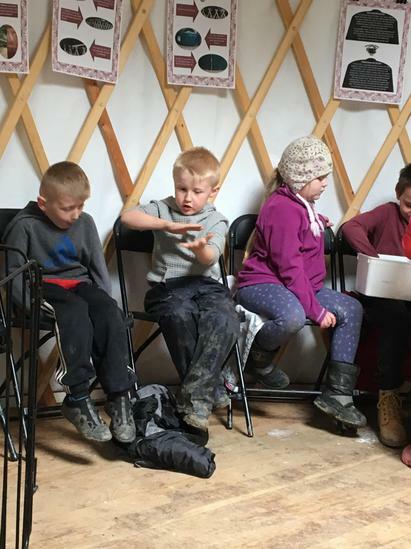 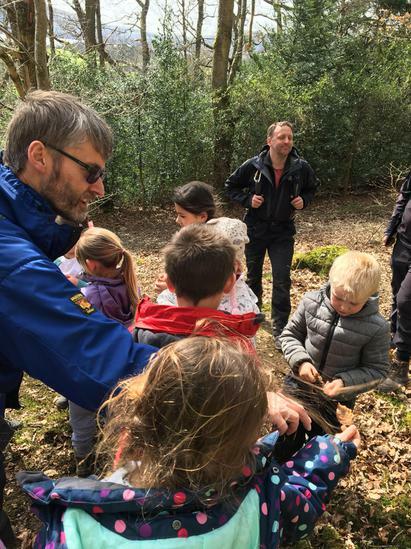 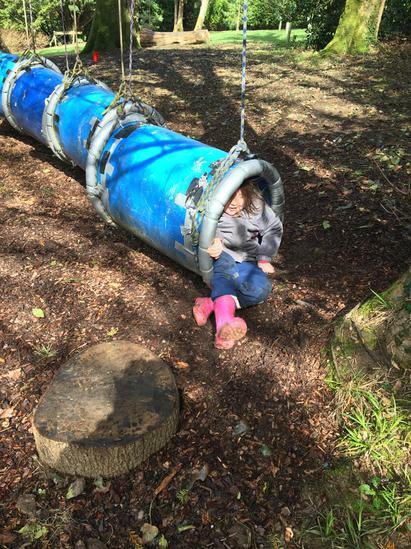 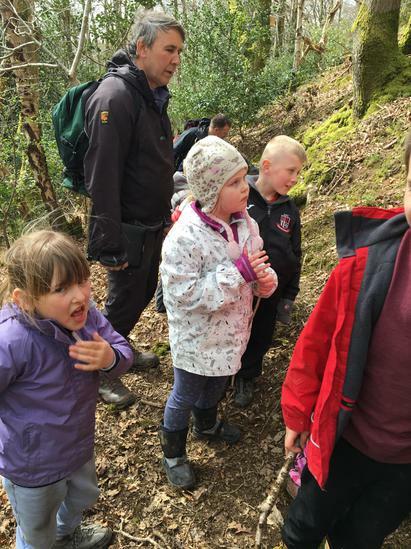 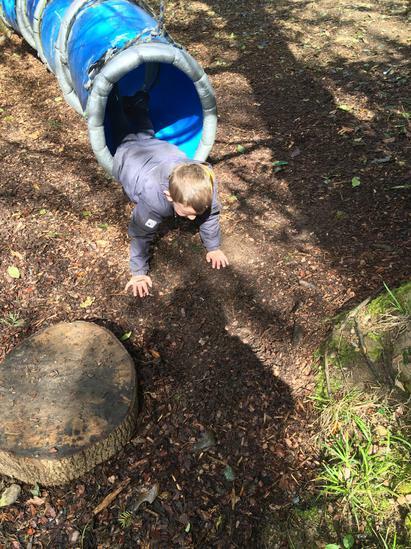 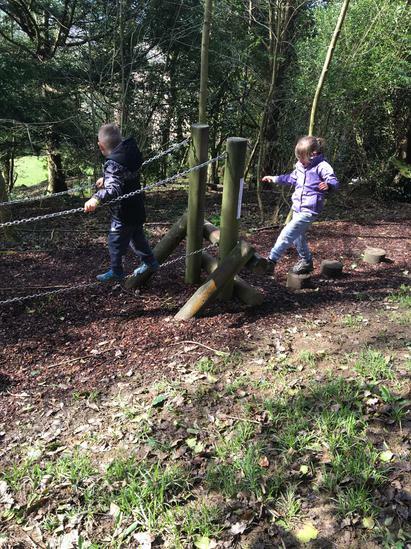 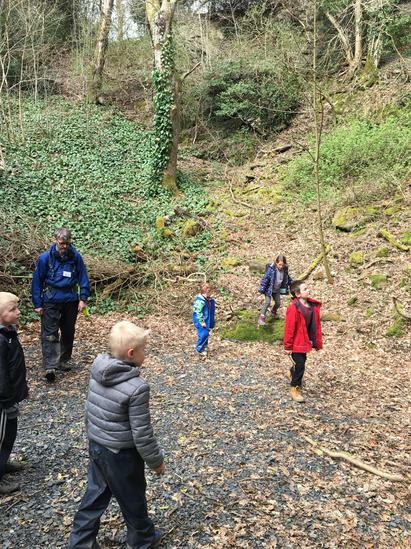 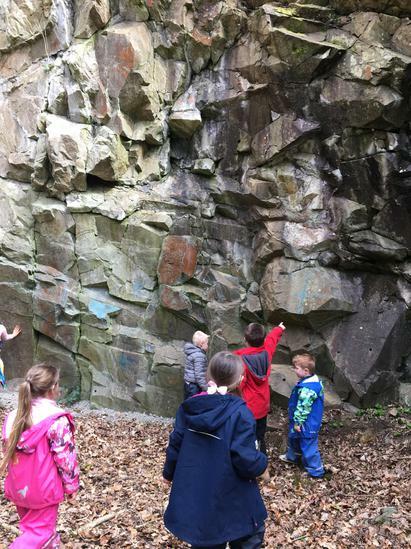 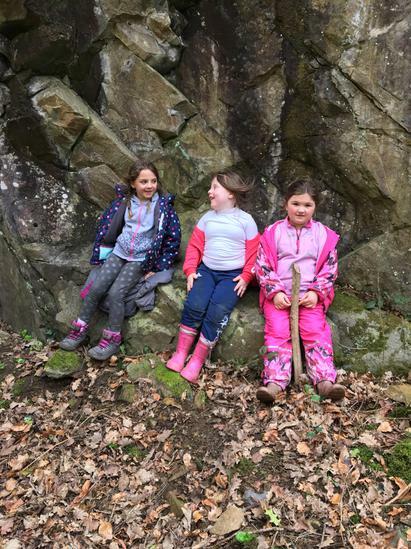 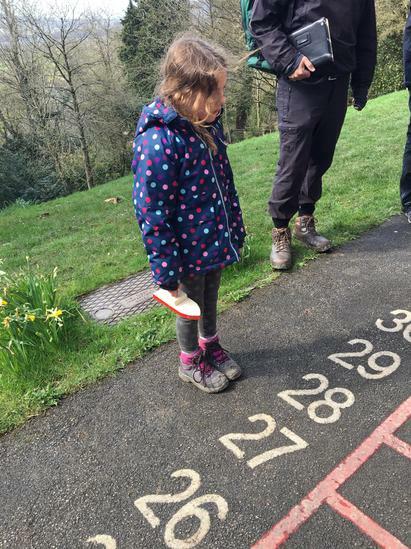 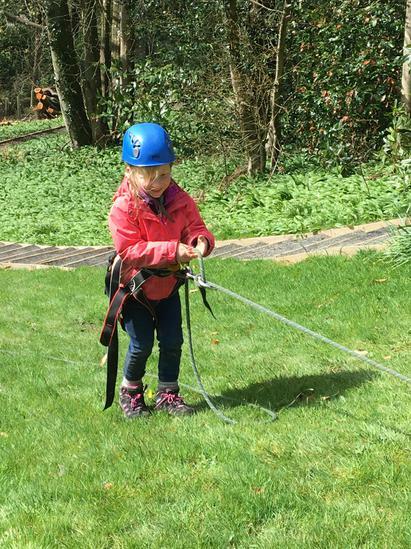 Our KS1 children has a brilliant time at Bassenfell Manor. 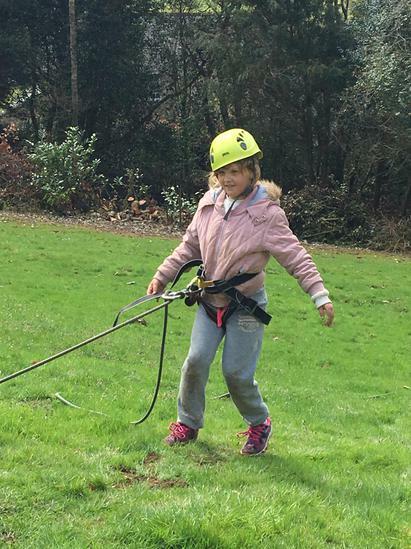 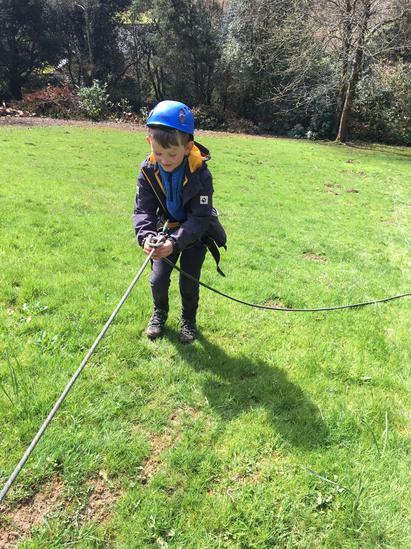 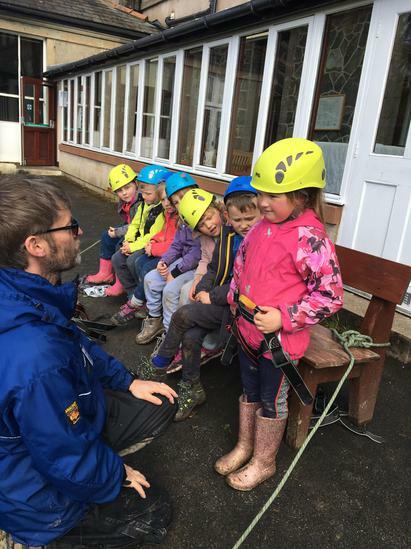 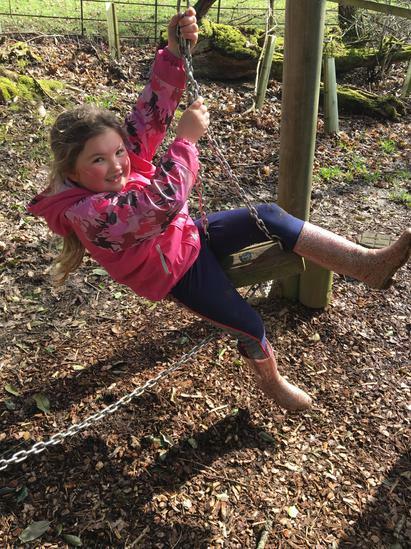 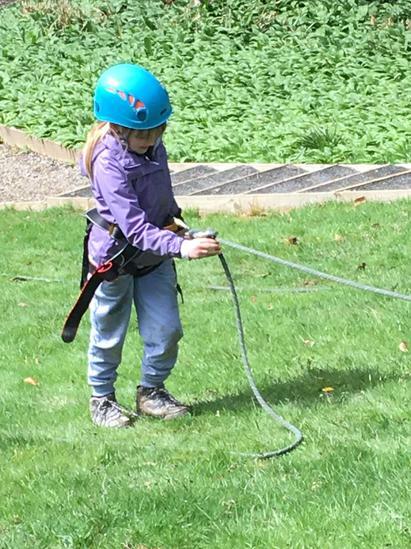 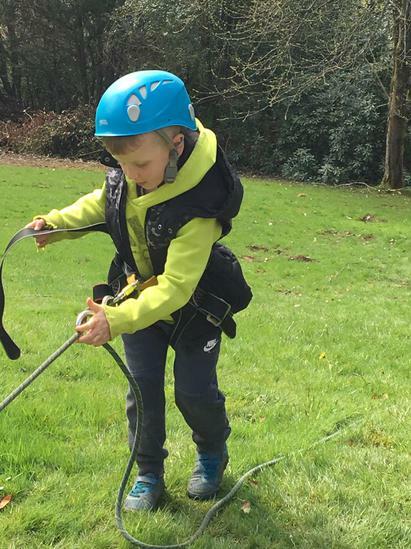 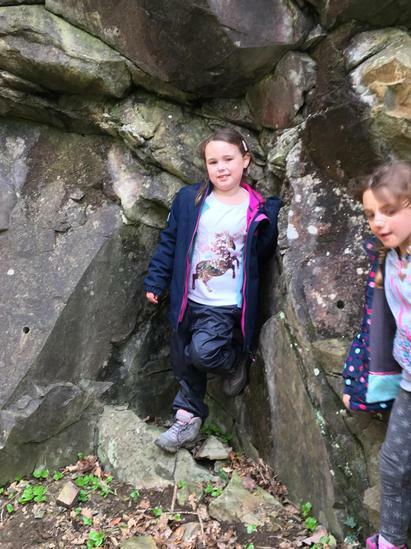 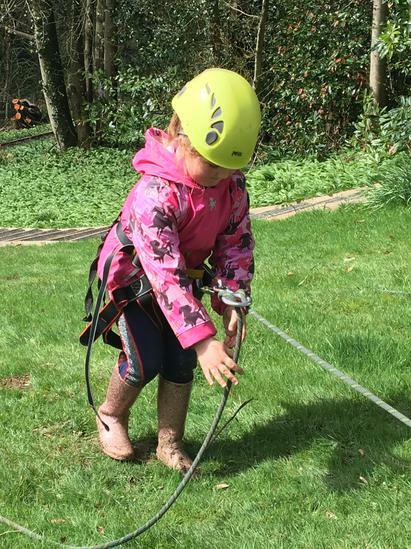 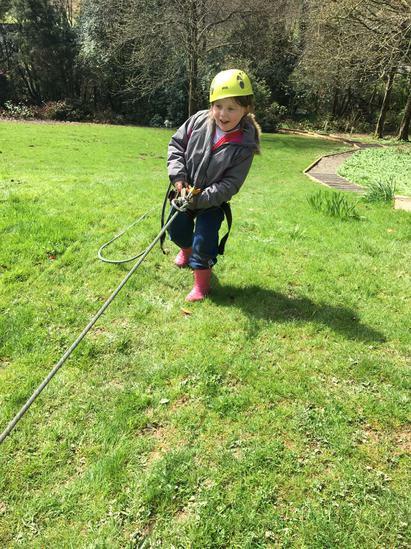 They enjoyed abseiling, treasure hunts and crate climbing! 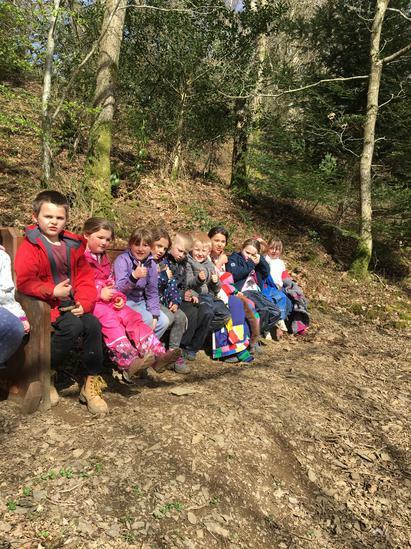 We are so proud of the way they represented our school.